Excited to publish this new website for the movie Only God Can. Working under the direction of Fanology Social, based in LA we developed this website using a WordPress theme. On April 21, 2015 Google went public with a change to their algorithm that sent website users into a panic. As of this date it was reported mobile-friendly websites would rank better than non-mobile optimized websites. 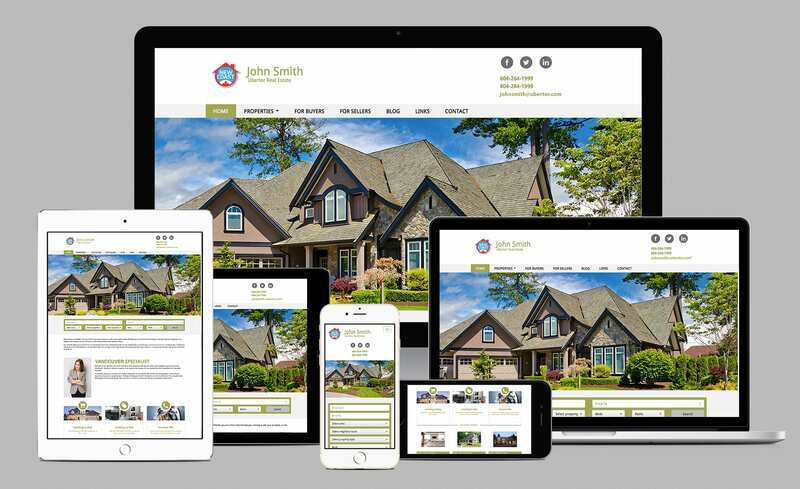 Regardless, Realtor websites are viewed more often on mobile devices than many industries so a responsive design that renders perfectly on iPads, iPhones and other hand held devices will give a Realtor an advantage. 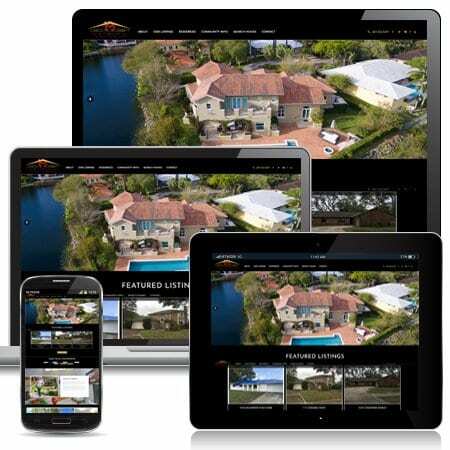 Since that date Limelight Marketing exclusively designs and publishes Responsive designs using the Ubertor CMS. We are excited to be a part of the successful launch of the new lifestyle blog for Shay Mitchell, the Pretty Little Liars star and Michaela Blaney. Over the past few months we have been working with Shay and Michaela to introduce a new, fresh look. While Shay and Michaela had the vision we had the expertise to bring it to digital reality. The new look uses a scalable WordPress theme and we added all of the bells and whistles to make it ecommerce ready. Amore & Vita is the go-to lifestyle, fashion and beauty tip resource for young women. During a People Magazine Style Watch interview Shay talks about the vision “As for the name, which translates to “love and life,” Mitchell says it was an easy pick. “They’re words I live by. Our site is mostly our experiences continuing along the same vision as the first blog: lifestyle, travel, health, beauty and fashion —[just with a more current, fresher and revamped look,” she says. We recently completed a new WordPress blog for seven time Sports Illustrated model Jessica Gomes. Titled Jess Off Duty, Jessica asked us to create a platform for sharing her personal styles, showcasing her daily outfit ideas, and keeping people up to date with her travel, work and interests. Originally from Perth, Australia, Jessica Gomes is quickly becoming one of modeling’s biggest international faces. Working extensively in Australia and Asia, Gomes has strong followings in Korea, Australia and North America. Gomes has appeared in the 2008, 2009, 2010, 2011, 2012 and 2013 editions of the Swimsuit Issue of the American Publication Sports Illustrated and will be in the magazine again in 2014. In 2008, Gomes had surpassed all models of Asian heritage appearing in the Swimsuit Issue. In March 2013, Gomes was announced as the fashion ambassador for Australian retail giant David Jones Limited, replacing Miranda Kerr. In July 2013, she debuted for Jones on the runway. 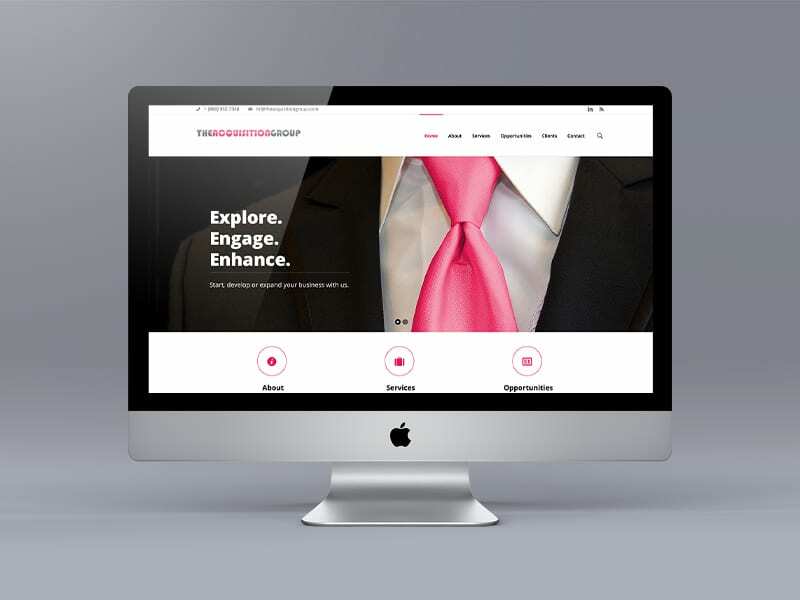 When we were asked to replace the existing website for The Acquisition Group (TAG) our objective was to create a website that would reflect the personality of the company. They have two audiences; people checking them out to apply for positions they post and business looking to hire TAG for their Direct Marketing, Human Resources, Consulting, Market Research and Advertising and Branding Services. If you are going to sell these services then your website should be state of the art and convey professionalism. 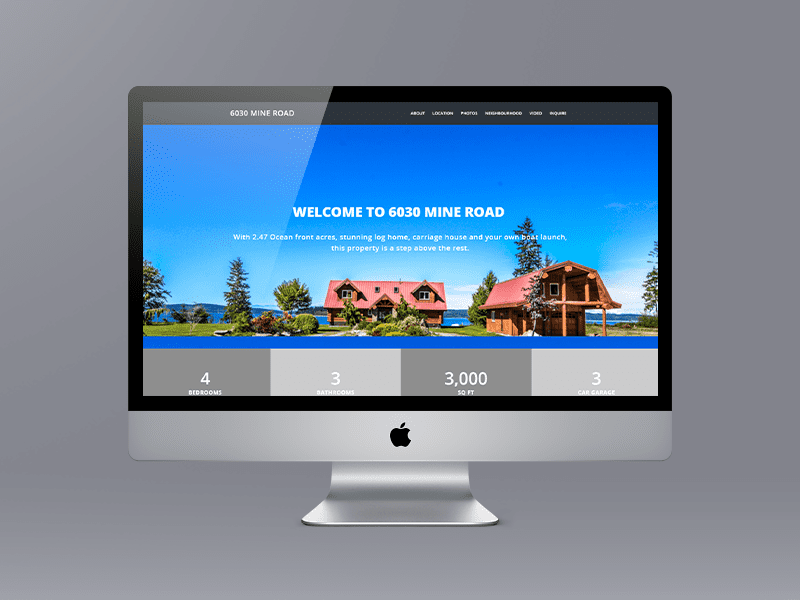 We chose to use a WordPress theme and customized it to incorporate Tag’s branding. During the process TAG completely rewrote their content and it was our job to add it to the website and make it easy for visitors to learn more about the company. 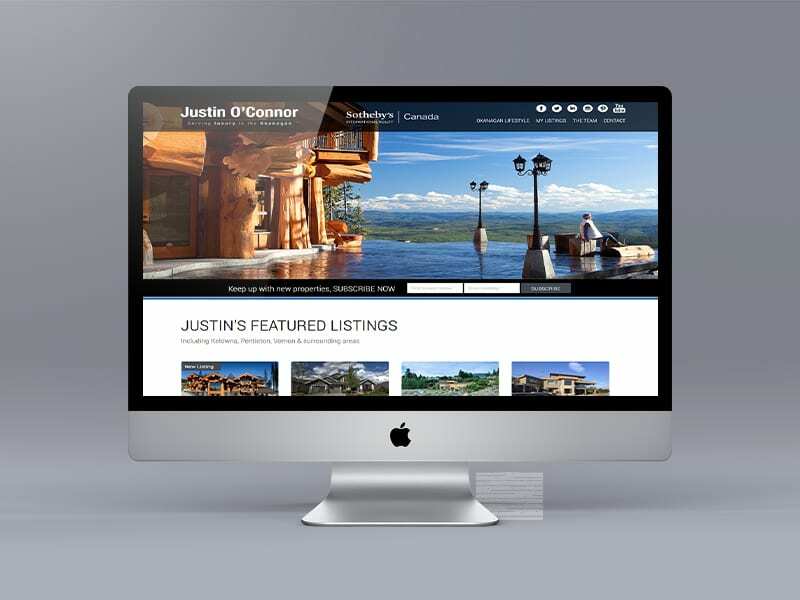 If you or your company is looking for your first website or to upgrade your existing website please contact us to learn more about how WordPress could be the perfect solution.